Now that the Gear S3 is officially out and already in many consumers' hands, or rather, on their wrists, Samsung is working hard to improve the Tizen app ecosystem. The latter is definitely in need of a lot of third-party support, but in the meantime, the Korean giant is at least making sure to cover all the basics. 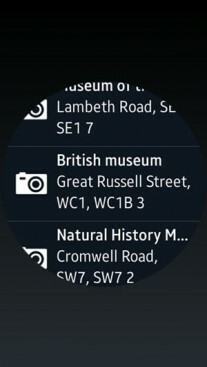 Maps and navigation software is definitely one. In our review of the Gear S3, we pointed out that the watch didn't come with a maps app preloaded, but that a few are still available in the store. 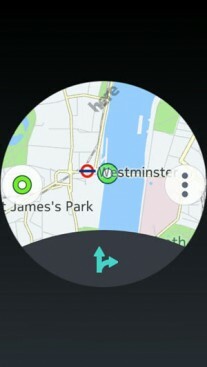 One of said options was the Here WeGo navigation app. Samsung has now released a new version of that, which mostly explains the absence of an alternative for the Gear out-of-the-box. 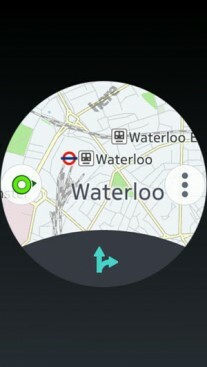 The improved Here WeGo app is not dependent on its Android counterpart, running on your phone and is now independent. All the map and fetching, drawing, as well as routing and navigation is dome entirely on the watch. This is a lot more versatile and fits well into Samsung's desire do give its Tizen-based watch OS more independent functionality. 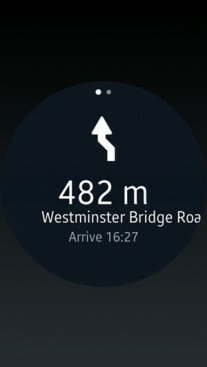 The new Here WeGO app currently offers text and voice-based search functionality, route planning by car, public transport or on foot and turn-by-turn navigation and vibration alerts, all done on the Gear S3 itself. 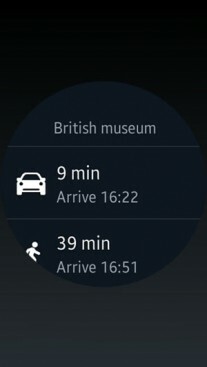 You can also cache map data on the wearable to improve performance and loading times. The new HERE WeGO app is now available on Samsung's Galaxy Apps store and can be downloaded on the Gear S3. A version for last year's Gear S2 is expected to arrive soon as well. 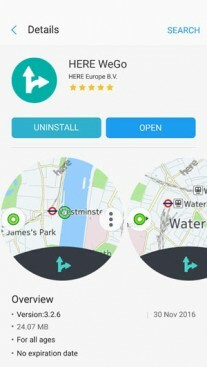 The older Here WeGo app is still available on there as well. We are not sure what its future will be, but for the time being, you can get them both and find which works best for you.